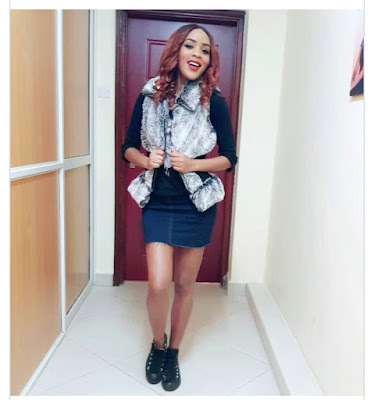 Kenyan TV girl and citizem TV news anchor Joey Muthengi has added her voice to the controversial debate of young Kenyan girls sleeping with older men aka sponsors for money. According to the ravishing TV beauty, older men are way better than 'slay kings', because they come with maturity, assurance, responsibility and above all, the willingness to share their knowledge. Joey clearly stated she is a 'consumer' of older men, revealing her relationship status and taste of men for the first time. It should be noted that the one time rapper has never aired any information as far as her romantic life is concerned. "As a consumer of older men, there is just like stability in that, or reassurance that they know what they need out of life, have learnt the lessons that needed to be learnt. They are even able to share their knowledge. These young guys are only good in pictures,” she said. 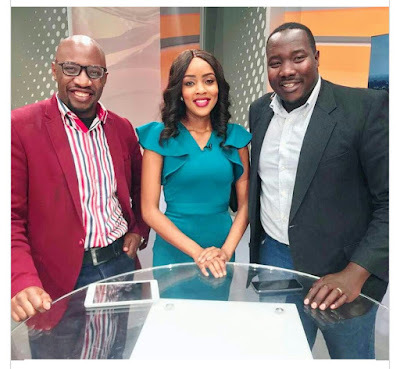 The 10 Over 10 show host said thsi while speaking with her co-host Willis Raburu and radio presenter Roy Karuhize on Tuesday, September 4, during the Man Cave segment aired on Citizen TV in the morning. 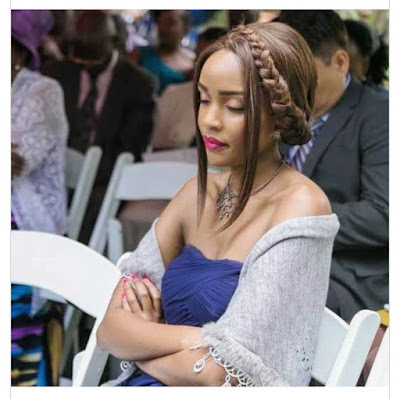 A free spirit of some sort, Joey also used the opportunity to defend fellow media personality Kamene Goro who recently broke the internet after confessing she had slept with 27 men in her life. The Citizen TV host who was on a roll stated Kenyans always judge women who reveal their sexual history harshly and the same does not happen with men. "Women are judged more harshly in terms of your past and history. It speaks negatively upon us if we are truthful whereas men can get away with whatever crazy number they are working with," she said.